The court has ordered PropertyGuru to compensate 99.co in legal fees. With the ruling, the former will be required to pay 40% of 99.co’s legal cost. Darius also added that “while 99.co could not recover lost time, this would be a great booster in supercharging their local and regional growth with added confidence from investors”. 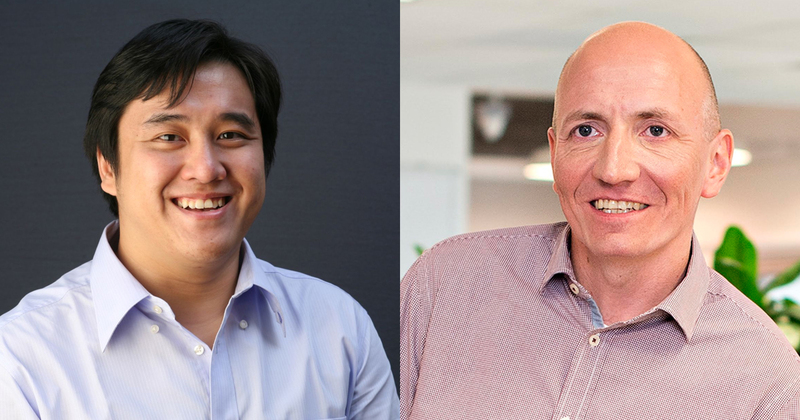 The verdict for the PropertyGuru vs. 99.co battle is out. As a quick background, local property portal PropertyGuru sued fellow property portal 99.co, stating that the latter had committed copyright infringement, inducing breach of contract and breaching the terms of a settlement agreement. In return, 99.co’s case is that these “causes of action are unfounded, and they are merely [PropertyGuru’s] attempts at stifling fair competition among market competitors“. The pleaded case is centred around two items, namely the application ‘Xpressor’, which is a mobile application that lets end users (agents) cross-post their property listings, and the fact that the photographs which were ported over to 99.co had the PropertyGuru watermark. It also states that 99.co had breached a Settlement Agreement, which called for the portal to delete the photographs and content from their website, and not put up any links that connect PropertyGuru. 99.co denied all claims, and stated that PropertyGuru will be liable for groundless threats of copyright infringement. 99.co breached part of a 2015 Settlement Agreement, and needs to stop using its Posting Assistance service within 30 days from judgement. PropertyGuru has also been given the right to assess the damages. 99.co’s counterclaim that PropertyGuru had made groundless threats has been dismissed. You can read the ruling in full here. 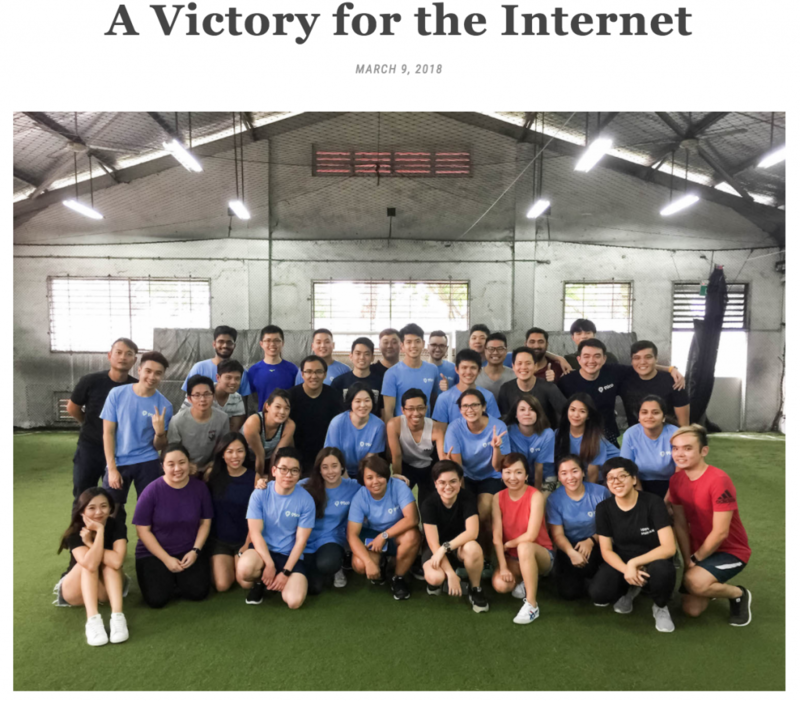 In light of the verdict, 99.co published a blogpost, calling the judgement “A Victory for the Internet”. Founder Darius Cheung stated that they “believe that the rights of the content belong to content creators”. Today, we are grateful that justice, fairness and common sense prevailed. We have won, the internet has won, and the judgement is clear. 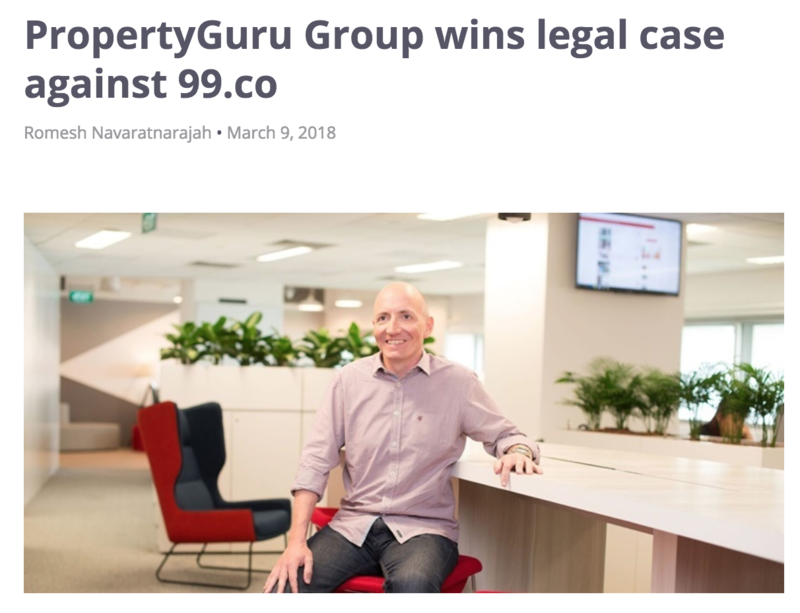 On the other hand, PropertyGuru also celebrated the ruling, with a post entitled “PropertyGuru Group wins legal case against 99.co“. PropertyGuru’s executive director and co-founder Jani Rautiainen stated that the verdict “sends a strong message about fair play and good business ethics”. There are no shortcuts to success. If a business takes an unfair shortcut and breaks the rules, it should be held to account for it.